Do You Want A Trading Card of Frank Ippolito? Just a quick note that Frank and I will be back this Friday with a brand new season of CreatureGeek! We have new guests and a slew of new shows. 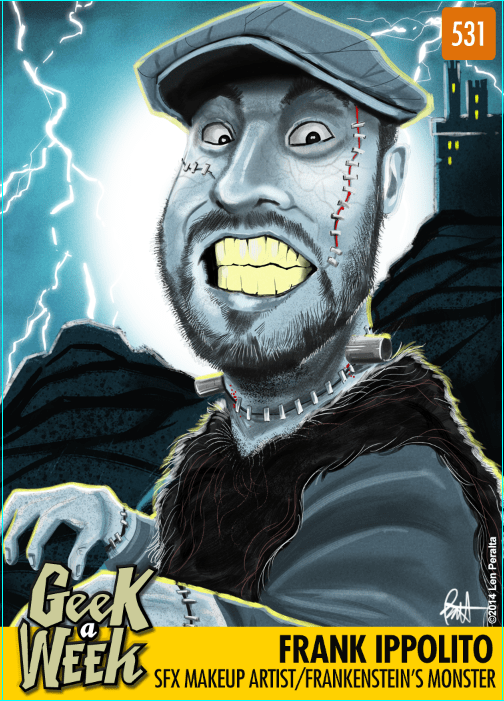 So mark your calendars as we crank up Season 2 of CreatureGeek, the SFX/Makeup show for fans and pros!